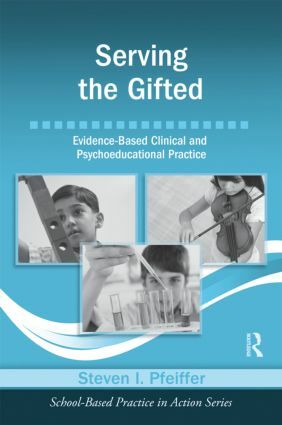 Designed for practitioners who work with the gifted, this volume is intended to serve as a practical and easy-to-use resource for working with gifted students, their teachers, and their parents and families. It provides timely, practical, evidence-based techniques and guidelines to help these practitioners better help an underserved group. The book is written in a user-friendly style that makes this a quick, simple, and easy reference. Topics covered include identification and assessment of gifted students; important information for understanding the needs of the gifted; counseling and psychotherapy strategies; career counseling for gifted and talented students; methods for working with the families of the gifted; and legally-correct and ethically-smart counseling techniques. An accompanying CD will contain valuable resources such as PowerPoint presentations and reproducible handouts and forms. Conceptions of Giftedness: Who are the Gifted?